to the Internet Writers Support Group! Happy First Anniversary for the establishment of the IWSG and Facebook sites! What is IWSG? Founder of IWSG and author Alex J Cavanaugh explains the group's purpose is "to share and encourage. Writers can express doubts and concerns without fear of appearing foolish or weak. Those who have been through the fire can offer assistance and guidance. It’s a safe haven for insecure writers of all kinds!" 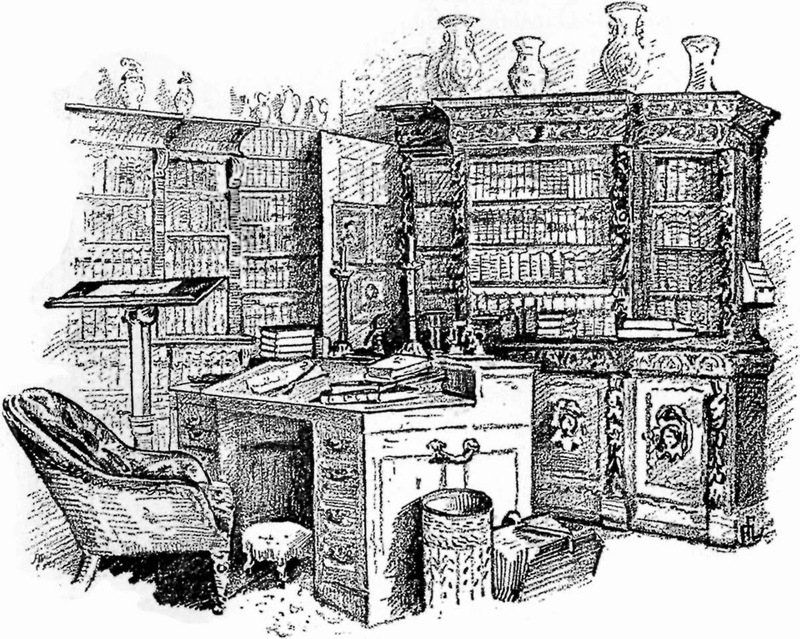 This month is a special blog post by writers in the IWSG. 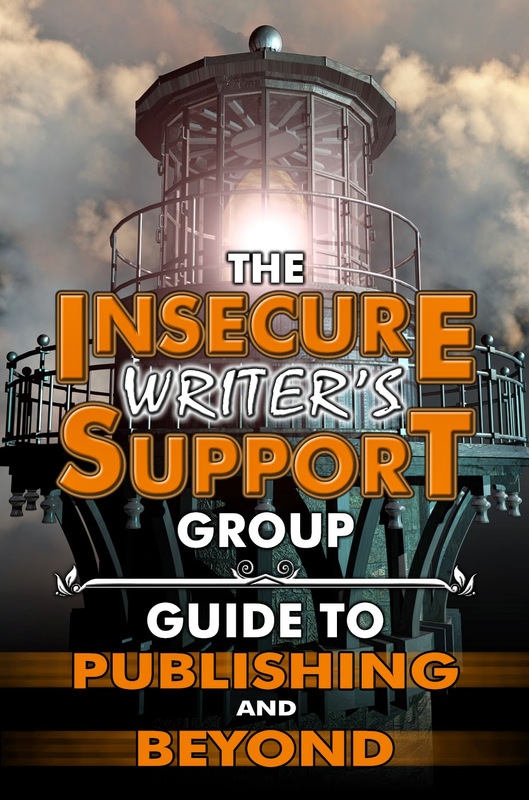 A support group is what we are, so today we are offering writing tips in writing, publishing, and marketing. Be sure to check out all the participants to pick up some helpful information for your writing career. 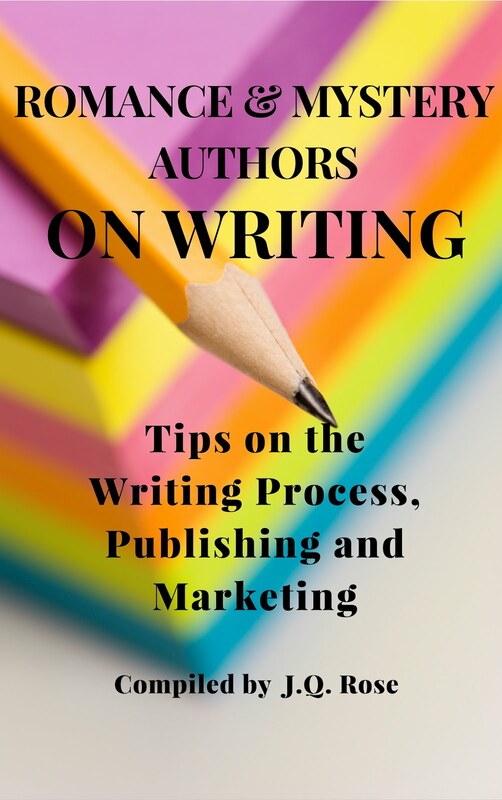 Look for the upcoming e-book of writing tips from members of the IWSG, The IWSG Guide to Publishing and Beyond. Guest blogging is the premier tool in your box of book marketing tools. Your appearance on other people’s blogs will begin before your book is published and continue throughout your writing career. You might as well make it easy on yourself and have all the components your hosts will request right at your fingertips. A Word file document with your information about your book and bio is easy to create and quick to pull up so you can copy and paste the host's requests in a new document. Add the interview, article, or spotlight information for your guest post into the new document and attach it to the email for your host and send it on its way. 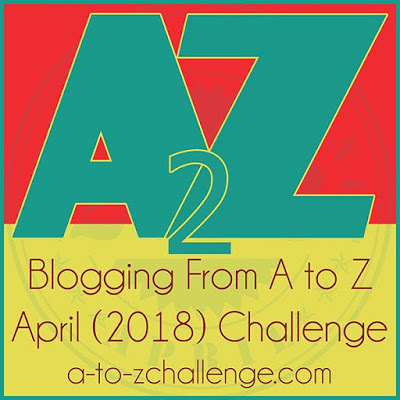 Be sure to show up for the date(s) you are guesting on the blog, interact with readers by leaving comments, and thank the host after the event is over. • Jpeg images of your book cover and photo of yourself or logo. I prefer to receive the jpeg files attached rather than copied on the paper. Be sure to check with your host to find out their preference. • Your short BIO (about 50 words), medium BIO (150 words), and longer ones so you can include what the host prefers. • Let the host know if you wish to include a giveaway with your guest post e.g. free e-book/short story, gift card, bookmarks, chocolate, etc. Can you add more ideas to this list of information for a promotion sheet? Do you include excerpts or reviews too? Thanks for stopping in today. Be sure to hop on over to some more authors pages to discover more tips on writing! 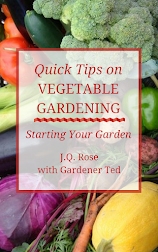 After writing feature articles in magazines, newspapers, and online magazines for over fifteen years, J.Q. 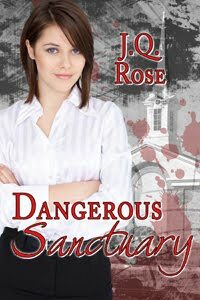 Rose entered the world of fiction. 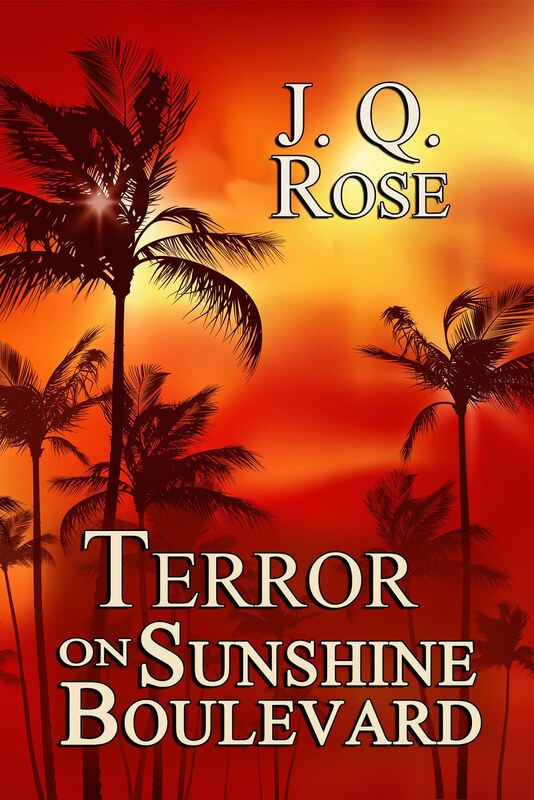 Her published mysteries are Sunshine Boulevard, and Coda to Murder released by Muse It Up Publishing. 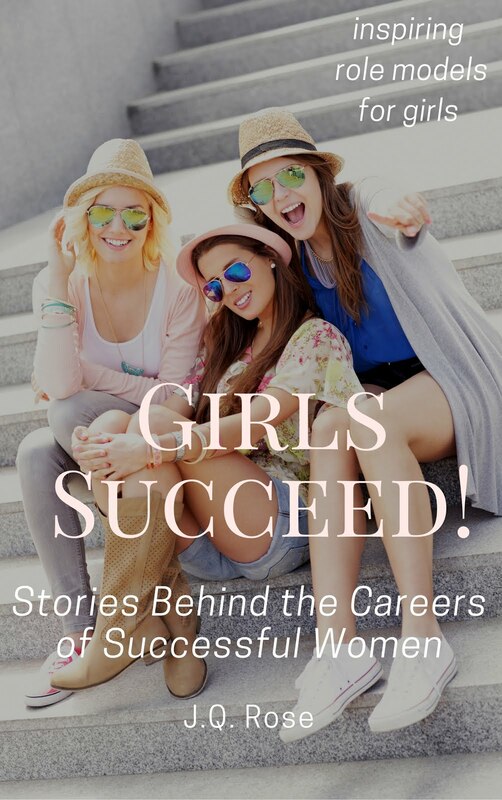 With her non-fiction book for girls, Girls Succeed!, she returned to her first love, writing about real people. Blogging, photography, Pegs and Jokers board games, and travel are the things that keep her out of trouble. She spends winters in Florida and summers up north camping and hunting toads, frogs, and salamanders with her four grandsons and granddaughter. 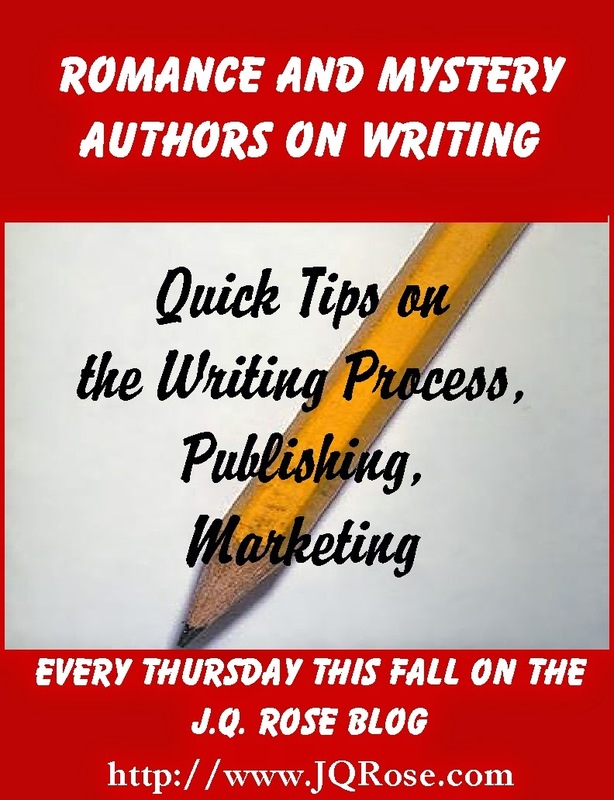 Kicking off the new fall series on Writing Tips from Romance and Mystery Authors at the J. Q. Rose blog tomorrow, Oct.2! 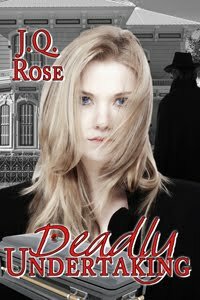 Roseanne Dowell is my first guest and her tips are on character development and editing. You're invited to join us for helpful tips on writing every Thursday this fall. This was super helpful!! I'm going to bookmark this page and when I work up the courage to market myself, take all of your advice. Thank you so much for sharing these tips! Hi there! Lovely to meet you through IWSG. Good information on guest blogging. Will keep these tips in mind. Thanks for sharing! This is awesome, JQ! As a beginning writer taking baby steps, this full of information I can use. I'm going to send a link to my published sister whom I've encouraging to develop a stronger on-line presence and to join the IWSG. I could tell you stories about what she and we have done to market her books. I think I'll have her be a guest on my blog! I'm so glad that you commented on my blog earlier today and led me to your blog! I've done a few guest posts and interviews and really enjoyed them, especially interacting with everyone who commented. Good post! Elsie, I hope this post helps you in your future marketing. And yes, to sell books, you HAVE to do the marketing. Hi Sittie, glad you liked the info in the post. Good to meet you too! Fundy Blue, For sure, invite your sis to your blog and when you are published she can host you!! I love hosting authors and meeting new people. It's a win-win whether you are a guest or host. Thanks, Madeline. It's a lot of fun to read the comments and get feedback when you are a guest. Have you done an audio interview yet or teleseminar? I'd like to explore that for my guests and me. Having the pics as attached jpegs is a must for my old Mac computer. Makes creating the post so much easier. Great advice, Janet! Great advice! I've hosted many authors on my blog for either guest posts or interviews, and these are exactly the things I want from the author. Way to wrap it all up! It's wonderful to meet you through the IWSG! Some excellent advice that will be a great addition to the anthology. Thanks for sharing with us and thanks for your visit to my blog today. Great tips! There's also a way to have all the information for the post written in html. I'm clueless about this kind of stuff, though, so no clue how to do it! In any event, great post! 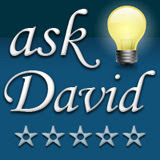 I also include a couple review blurbs when contacting hosts or sending final posts. Thanks for contributing to the book! Joylene, I like the jpegs too because it's easy to pull up the photo of the author or book cover to use on pr materials or other sites. Thanks! Kristin, good to meet you too. Thanks for stopping in. Hi Suzanne, thanks for co hosting! It's fun to hop around and discover everyone's "tips" today. Great tips. I can't believe I've never thought about having all that stuff together. I'm having one of those "DUH!" moments. This seems like a pretty exhaustive list. Thanks for the awesome tips! Gina, that's what I thought too. After flipping to so many places to put things together for a guest post, I thought, sheesh, why not put it all on one page?? Hope it helps you with your next guest post. Nick, you're very welcome. Love having you saw they are "awesome" tips!! Thanks for stopping by.